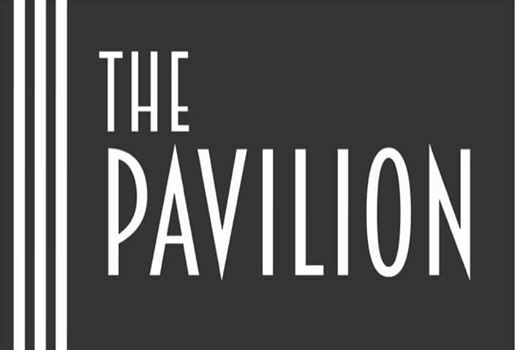 Private invite to celebrate the reopening of The Pavilion! 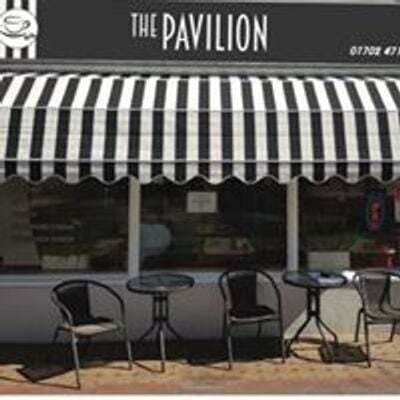 There will be food and drink and live music by a local artist who will be displaying his exhibition on our art space. Official open day is the 14th February but we would love to see you all on the 13th first to give you a chance to get to know us as a new business in our local community.